Debt is a major issue for many people. Over time, it is difficult to build wealth when most of your money is going to debt payments. Future money trends suggest that this trend will continue with many people. One of the biggest debt issues has to do with student loans. Many students want to go to college in order to get a good job. However, students learn that college can be expensive, and getting a degree does not guarantee a good job. 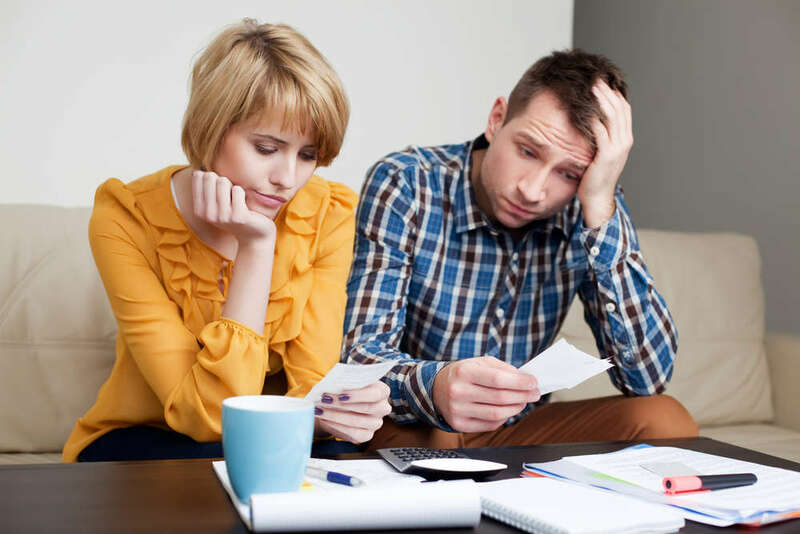 There are several strategies that people can use to get out of debt. The simple formula is to increase your income and reduce expenses. The extra money can then be used to pay off debt. There are many areas of the country, like Los Angeles or Boston, where the cost of living is high. Living in these areas makes it difficult to reduce expenses. With all of the opportunities today, it is now easier than ever before to increase your income. Take advantage of these opportunities to help pay down your debt. One of the biggest reasons that people get into debt is college. College costs are going up much faster than inflation, and this puts pressure on students trying to get an education. A lot of people assume that college will pay off financially. However, there are some colleges that are much more expensive than others. When deciding on a college, the cost of attendance needs to be taken into consideration. Not doing so is a bad decision, especially when looking at the long term. The best way to save money on college is to do your research on the front end. Working while you are in school is also a great way to help reduce your student loan debt.